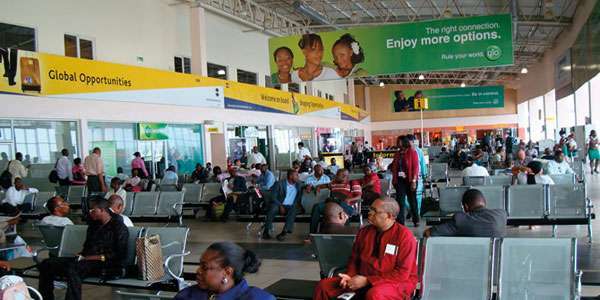 Hundreds of passengers have missed their flight as aviation union protests has led to the shut down of operations at the Murtala Muhammed Airport 2 operated by Bi-Courtney Aviation Services Limited. According to information gathered by Naija News, the unions embarked on the protest alleging BASL’s sacking of 200 employees. As early as 6am, the union members, in-spite of the rain, barricaded the entrance to the MMA2, chanting various solidarity songs. They accused BASL management of violating extant labour laws by not recognizing the unions and preventing staff from joining unions in the sector. 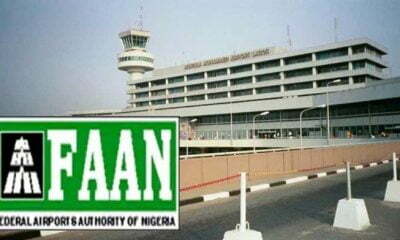 The protest also caused heavy vehicular traffic around the airport environment, which spiraled to some parts of Ikeja and the Agege motor road. Mr Francis Akinjole, General Secretary, ATSSSAN, said that the unions were compelled to carry out the action following the refusal of the BASL management to agree to their demands.